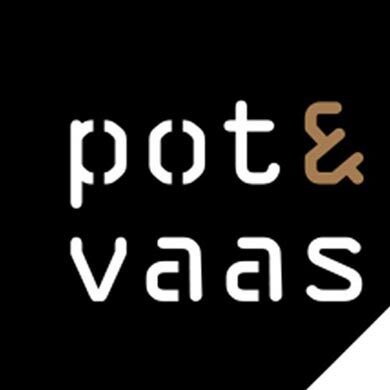 Pot & Vaas was founded by Frank and Erica van der Linden in 2002. Frank comes from the furniture import world and Erica from the outlet and fashion industries. Their combined knowledge and experience proved to be the perfect combination for founding a wholesale business focusing on home accessories. 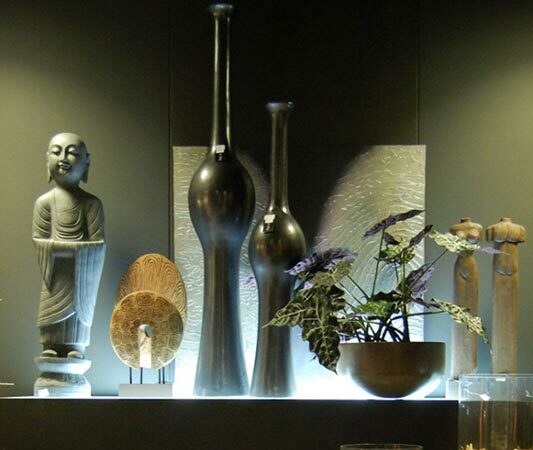 Over the years, they started to create their own collection and transformed Pot & Vaas into a Dutch accessory brand and an international trendsetter in the area of home accessories. For example, the vase collection of GLO$$$ has proven to be an international success. 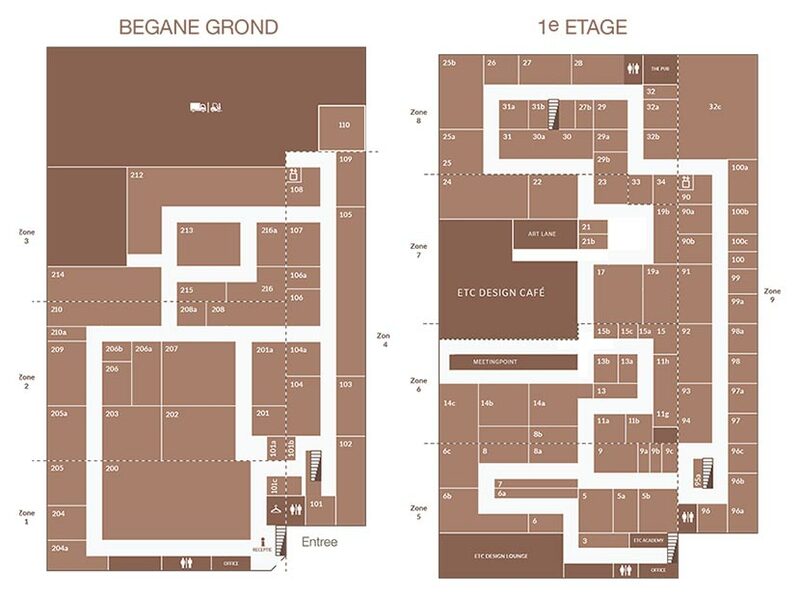 Today, the vases are located in the lobbies of many famous Parisian hotels, among others. 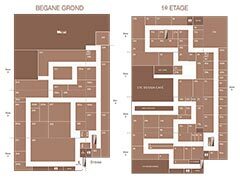 But the Holland Casino, optician chains and various other stores are also decorated with Pot & Vaas’ now famous products. The company’s head office is located in the Burgundian Oisterwijk in Brabant, the Netherlands. 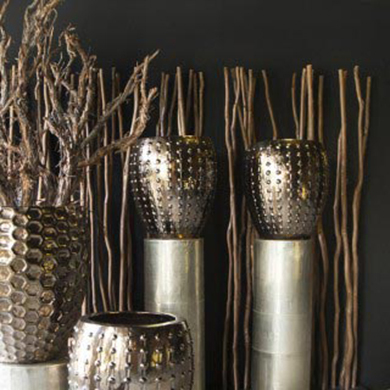 Since 2002, the company has been an importer and wholesaler of a large collection of home accessories. 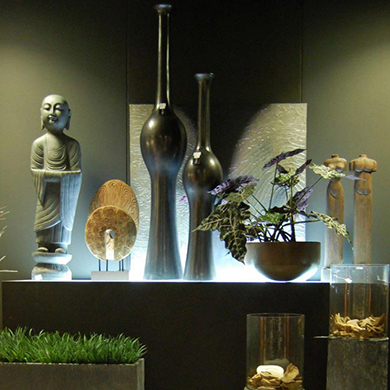 Pot & Vaas mainly specialises in large pots, vases and dishes (also on pillars) made of a variety of materials. 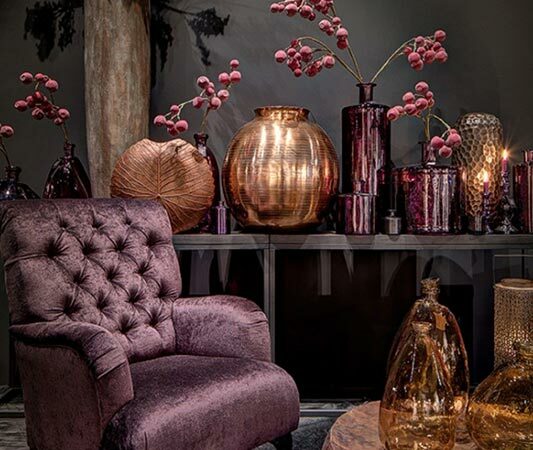 The Pot & Vaas collection ranges from accessories in a mid price range to a very luxurious price range. This allows Pot & Vaas to service a whole variety of customers. 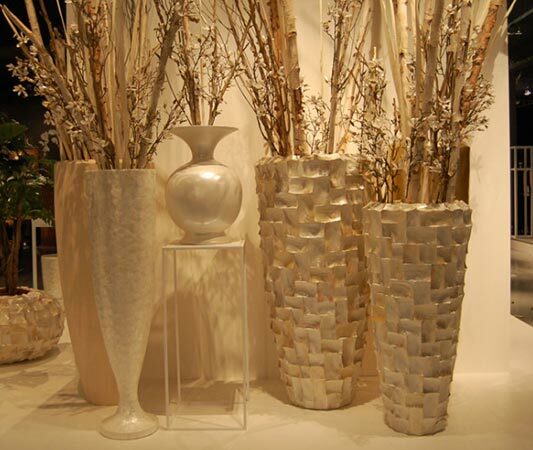 The embellishing of pots and vases is also one of the company’s specialities. 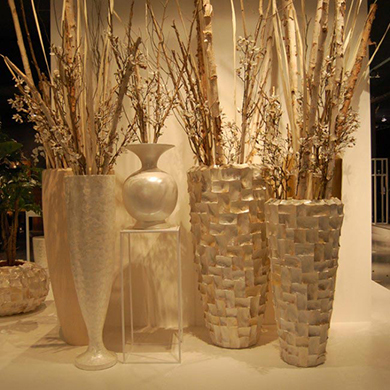 Using branches, flowers and plants in all sorts of colours and styles, the pots and vases are transformed into completely new objects. 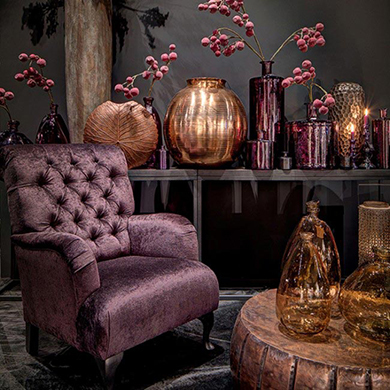 Pot & Vaas also sells many more accessories, such as room dividers, chandeliers, tea light holders, etageres, bell jars, interior cushions, wind lights, candles, rugs, objects, serving trays and decorative materials such as stones and (sea) shells etc. 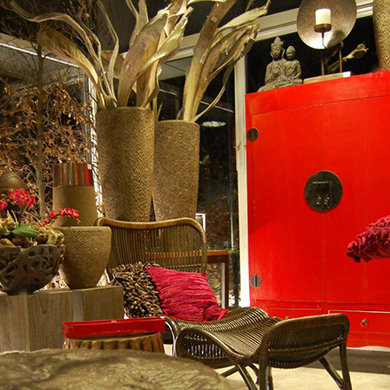 Pot & Vaas recently expanded its range with an exclusive collection of furniture. 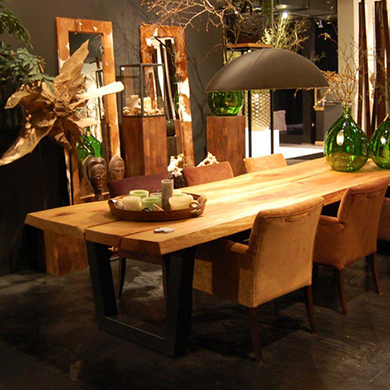 These pieces of furniture are produced in the Netherlands and are of extremely high quality. access by appointment with exhibitor.